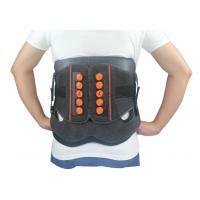 * TLSO provides full-circumferential rigid support from the T2/T3 scapular thoracic region to the sacrococcygeal junction. 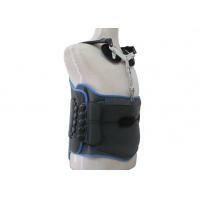 * It features rigid anterior and posterior panels, a telescoping sternal Y-Bar, and dual lacer compression pads. 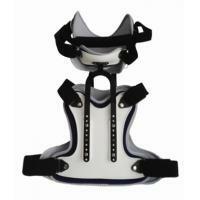 * TLSO Brace provides rigid spine support along with a lightweight secure fit. 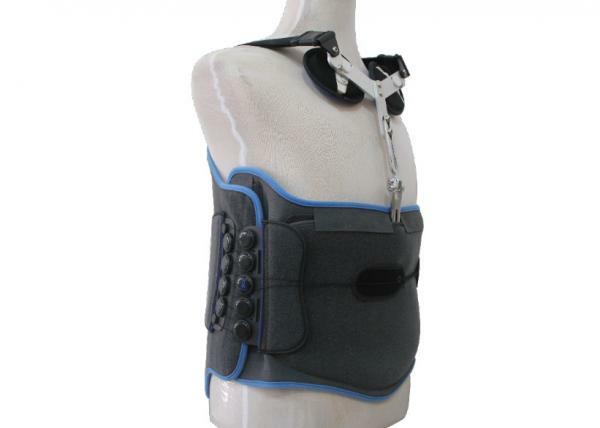 * This thoraco-lumbar back brace model is an excellent prefabricated spinal system for optimal post-operative stabilization and rehabilitation. * It addresses the needs of most T6-L5 pathologies. 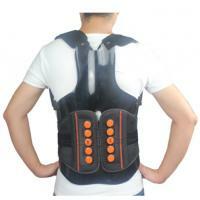 * Vertical closure panel pieces are fastened by hook and loop fasteners, and are fully adjustable for any size body. 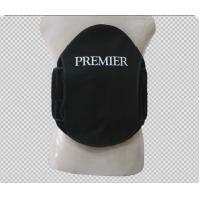 * Heat moldable front and back TLSO orthosis panels are made of kydex plastic for rigid support. 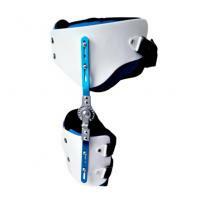 * TLSO ( Thoraco Lumbo Sacral Orthosis ) that comes with a DLK (dorsal lumbar kit) and an ATE (anterior thoracic extension), which can both be adjusted to suit patients of different heights for the best possible fit. 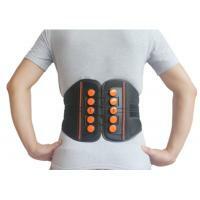 * Using this product relieves pressure on the intervertebral discs and provides superior stabilization and support.